All cups are new and sealed, this is a handpicked sampler so they are not in their original boxes since this is a sampler, they are shipped loose in a USPS postal shipping box, no special box or manufacturer packaging. Thank you! 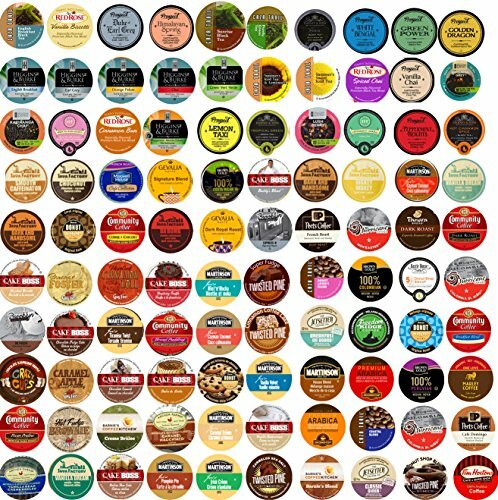 All Cups are NOT compatible with the new 2.0 Brewers, they will work in all previous generation Keurig® brewers except the 2.0 and Vue brewers.